Your Voice Matters – Help Save the Adoption Tax Credit! 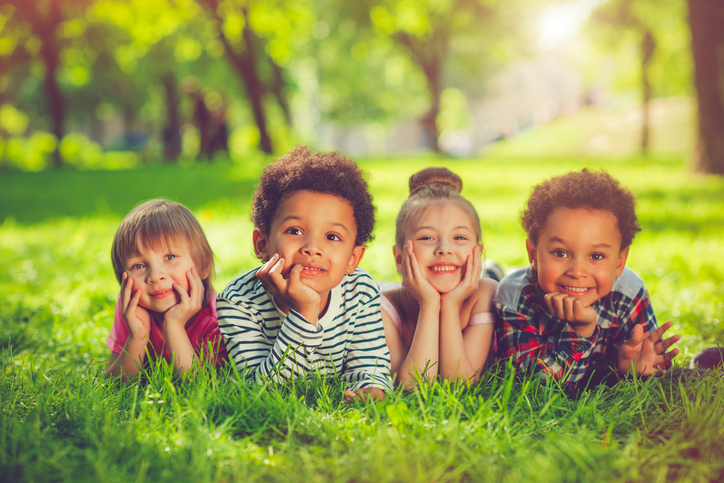 As many adoptive families know, the adoption tax credit (ATC) helps make adoption more affordable, giving safe, loving, permanent homes to as many children as possible. But now, the credit is vulnerable and may be eliminated as part of tax reform — and we need your help to save it! Join us as we work to keep pressure on Congress to save the credit that makes it possible for all families to adopt. As an adoptive family, you can help by sharing your story and creating a surround sound of voices defending the credit and asking that it be made refundable. Now is the time for you to let your legislators know what the adoption tax credit has meant for you and your family. Click Send Video. A new window will pop up — click Make a Video. The camera will turn on, and you’re ready to record! Click the red button to start recording. When you’re done telling your story, click the red button again to stop recording. Review your video to make sure it’s what you want, and re-record if you want to make any changes. Click Send Video Message — and you’re done! Enter your info or log in with Facebook — it will ask you if your zip code is correct. Click confirm to send the message to your Members of Congress! Click the Facebook and Twitter buttons to share immediately with others and encourage them to take action too! Find your U.S. Senators and Representatives here. Save the Adoption Tax Credit also provides tips for calling your Members of Congress, as well as a sample script you can use when contacting your Senators and Representatives to tell your story. For more information about the Adoption Tax Credit and legislative proposals important to adoptive families, visit adoptiontaxcredit.org.